The Vancouver-born actor has battled anxiety since he was a kid. This is what it means to support your partner through thick and thin. 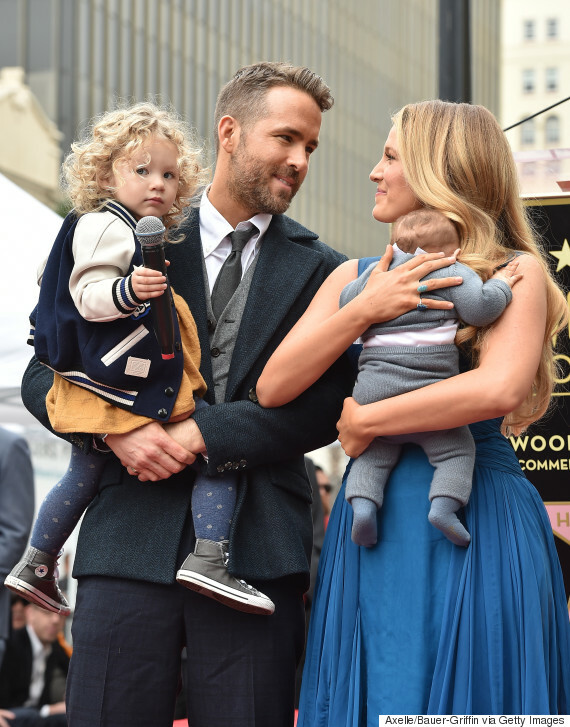 Vancouver-native Ryan Reynolds recently talked about his anxiety in an interview with Variety magazine, and gave a shout out to wife Blake Lively for keeping him "sane." Talking about the anxiety that came with shooting his hit movie "Deadpool," the 40-year-old actor said he would stay up all night to write jokes because he didn't want to let his fans down. “I never, ever slept. Or I was sleeping at a perfect right angle — just sitting straight, constantly working at the same time," he told the magazine. His 29-year-old actress wife, he said, kept him calm. The "Green Lantern" star also talked about battling anxiety growing up as a kid. The lovebirds first met in 2010 as costars while shooting "Green Lantern." At the time, Reynolds was married to actress Scarlett Johansson and Lively was dating former costar Penn Badgley, Us reports. The couple officially tied the knot in 2012 during a secret wedding ceremony in South Carolina. They have two kids together, daughters James and Ines. Read the full interview with Variety here.